Laakhon Mein Ek is an anthology series, depicting the lives of ordinary people, faced with otherwise extraordinary circumstances. 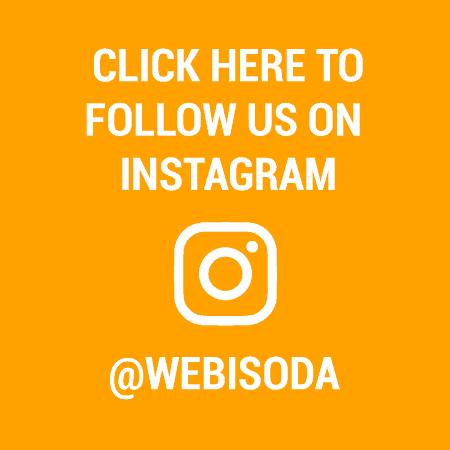 It tells the stories of the untold heroes of the everyday who put others before themselves and always do the right thing no matter the obstacle in their path. Season 1 tells the story of Aakash, an average student, who dreams of becoming a mimicry actor. His path is complicated when his father forced him to join IIT Coaching classes. We follow his journey from outcast to an essential member of the group, and his objective of keeping his dream alive. 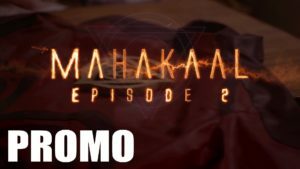 Season 2 is centered around Dr. Shreya (Shweta Tripathi), a bright and young medical student made to conduct a cataract camp in a remote village. Her lack of experience is juxtaposed with her sense of righteousness, as she battles the very system that wants her out. Metro Park - Kinjal enjoys the new suburban life while Kannan struggles to adjust. A techie Poojari comes over leaving them stunned. 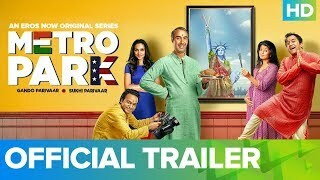 Watch all episodes of Metro Park only on Eros Now. 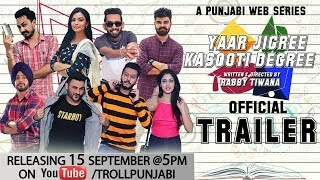 Yaar Jigree Kasooti Degree – Punjabi Web Series - Jass attends his first Lecture in his new College where he comes a cross a Group of Friends and starts a new chapter of his Life with them. Episodes will be available soon on upcoming Tv Channel Ptunes. Season 1 tells the story of Aakash, an average student, who dreams of becoming a mimicry actor. His path is complicated when his father forced him to join IIT Coaching classes. We follow his journey from outcast to an essential member of the group, and his objective of keeping his dream alive. 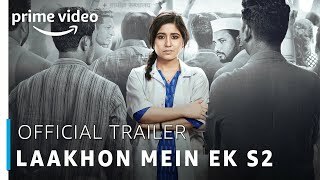 Season 2 is centered around Dr. Shreya (Shweta Tripathi), a bright and young medical student made to conduct a cataract camp in a remote village. Her lack of experience is juxtaposed with her sense of righteousness, as she battles the very system that wants her out.